Looking for ideas for decorating girls rooms ? At Fun Decor you'll find plenty of ideas for decorating girls rooms.We stock anything from Giant wild animal wall stickers to Fairy Princess wall stickers, Girls themed wallpaper murals to fun shaped wall acrylic wall mirrors. We now have a great selection of self adhesive wall murals for slightly older girls. There are loads of girls themes to choose from, all in stock with a quick delivery. Each of our Walltastic Wallpaper designs fill a whole bedroom wall. Walls up to 10' wide by 8' high. Its very easy to install because it comes in 12 smaller peices for easy handling. 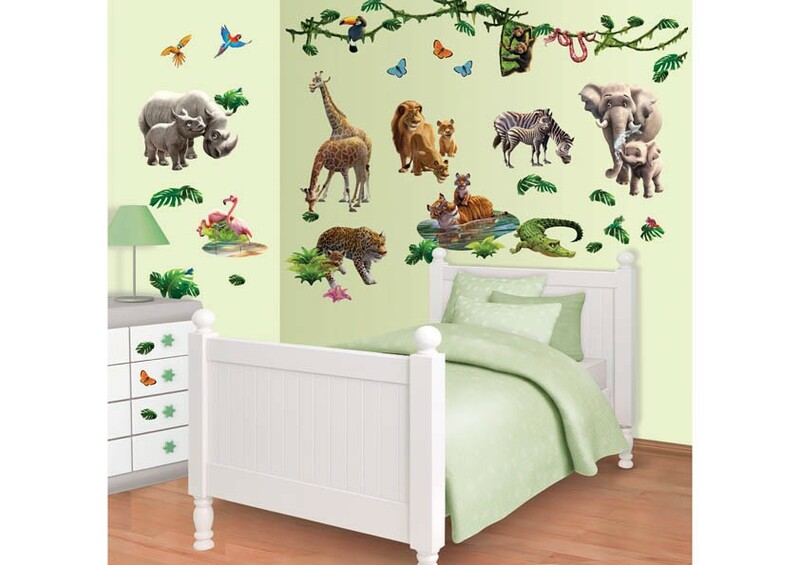 Little girls love these mural designs and at bargains prices. 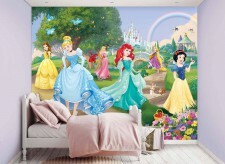 Girls just love these themed wall murals and there's no better way to put a smile on your little girls face. This little girls wallpaper mural looks great on a bedroom wall. All the Princess's pin the castles grounds with a large rainbos in the distance. Easy to hang with standard wallpaper paste. Amazing bedroom decor for your own little Princess. 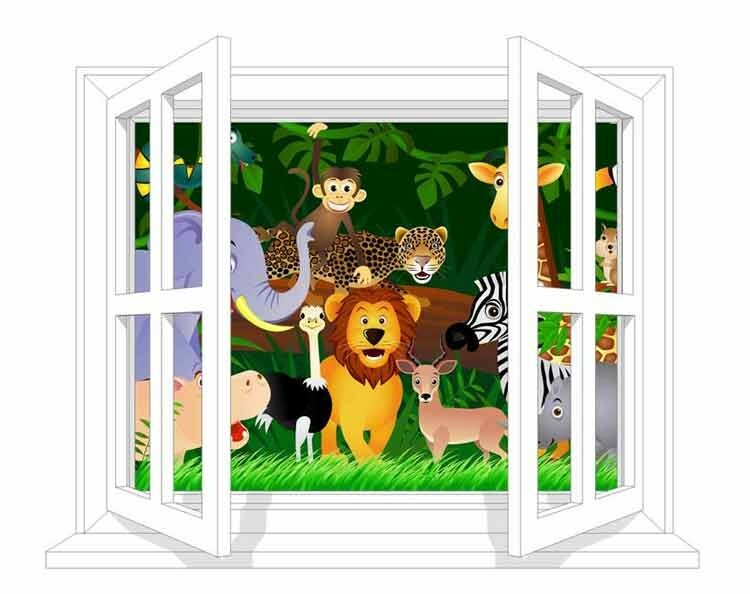 These simple fun wall stickers are great for childrens bedrooms. Especially when placed just above a shelf of frame. They will stick to most smooth flat surfaces.